Two of Melbourne’s brightest independent singer-songwriters are joining forces for their most expansive national tour to date and will be performing in Point Lonsdale. Indie-pop chameleon Georgia Fields and live-looping wunderkind Phia present a very special evening of musical dexterity, as they share the stage and each other’s songs – accompanying one another on everything from kalimba to casio, electric guitar to tambourine. Expect luscious harmonies, world-class song-craft, and impromptu audience participation. 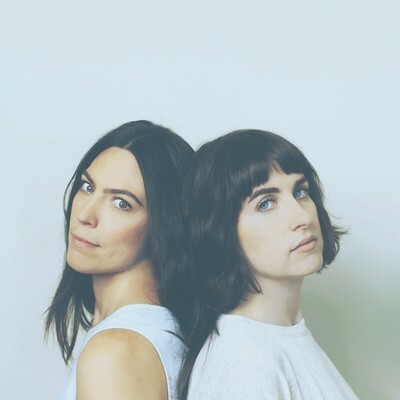 Hitting the road through July and August, the Sky and Sea Tour will see these two unique artists lend their distinctive sound to each other’s material, as they reimagine songs from Fields’ Astral Debris and Phia’s The Ocean of Everything albums, both respectively released in 2016. Touring the vast landscape of Australia is an enormous undertaking, especially for an independent artist. Fields and Phia met randomly at a Paris open mic night almost six years ago; Fields was on a working holiday, and Phia had just relocated to Berlin. This serendipitous encounter sparked an ongoing creative friendship, with Fields later inviting Phia to be a guest artist on her single ‘Open Orange’ (a international collaboration that took place entirely over email). 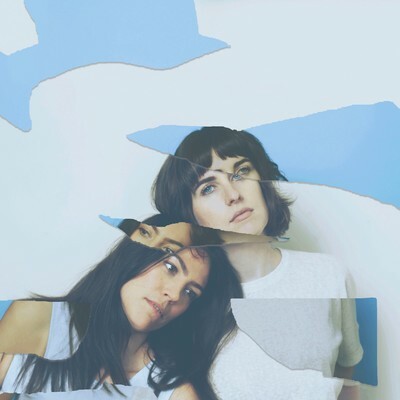 When Phia moved back to Melbourne in 2016, they presented a co-headline Single Launch at The Gasometer Hotel for the Leaps and Bounds Festival. The overwhelming success of this event galvanised their electric onstage charisma, planting the seed for this tour. And now, Fields and Phia’s creative love affair continues. With new albums under their belts and a growing national audience, the pair presents an exciting, collaborative set that showcases their formidable skills as songwriters, vocalists, and multi-instrumentalists.